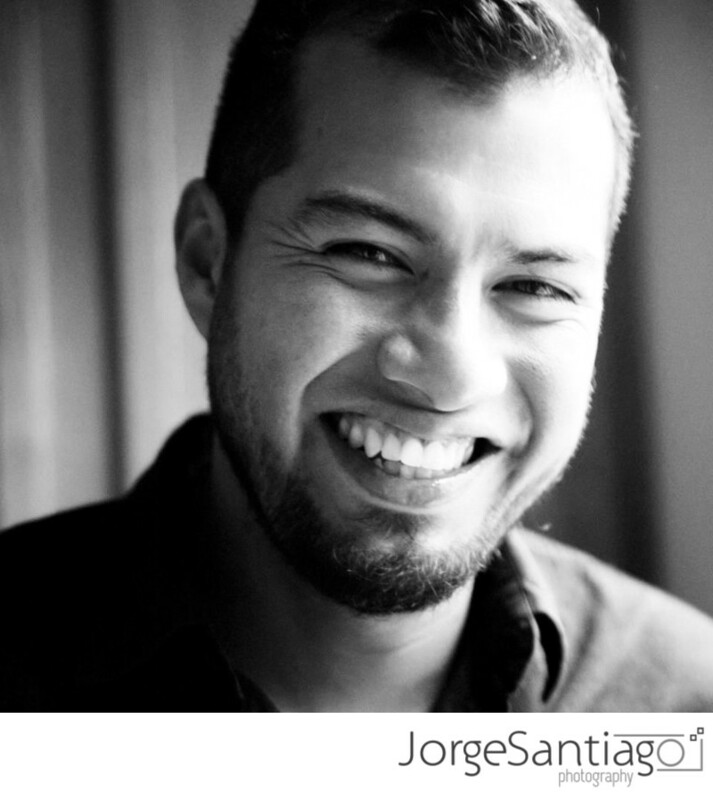 Jorge Santiago is a documentary wedding photographer in Pittsburgh. 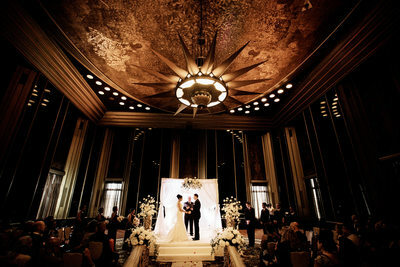 He offers wedding and engagement photography in Western Pennsylvania and destinations worldwide. 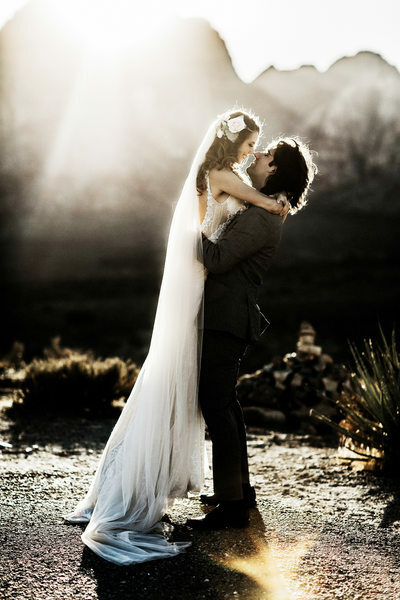 Jorge has photographed multicultural weddings in Columbus, Ohio; Las Vegas; and Sydney, Australia. 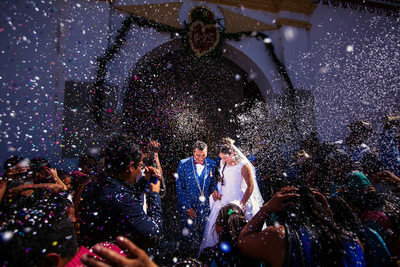 During the winter months he photographs weddings in Oaxaca, México. Jorge is looking forward to learning more about your wedding and to capturing the moments that make your love story unique. 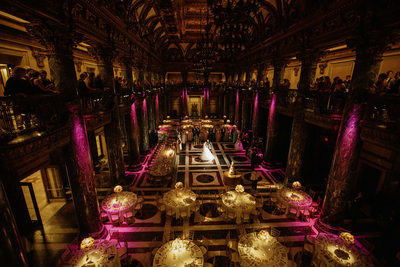 I’m a documentary wedding photographer in Pittsburgh. I’ve worked as a photojournalist for a local newspaper, where I chased news with a camera all day long, and I’ve managed a black-and-white darkroom at a photography museum, where I developed and enlarged fine art black-and-white photos taken by renowned photographers. 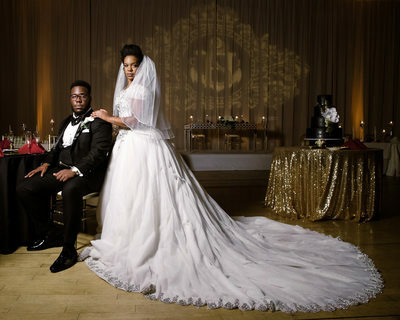 These experiences have shaped my current approach to wedding photography: I have the speed and energy of a photojournalist and the aesthetic and precision of a fine art photographer. I put my care and passion for technique to use in telling distinct stories through moments.